This past Sunday we finished up our 8 to 15 series. In that series, we talked about the three aspects of reaching people for Christ. The first is Love, the second is Pray & Expect and the third is Invest & Invite. If you want to know more about that, check out this weeks’ Monday Morning Mission. Today, I want to give you 10 reasons why you should Invest in relationships with your 8 to 15 and then Invite them to church. It’s awesome and all the awesome people are doing it. Your 8 to 15 need you to do it. We are told to start with our Jerusalem (Acts 1:8) and be witnesses to them. Nothing will compare with the joy you will feel for being a part of leading someone to Christ. When one of your 8 to 15 comes to Christ, your faith will get a boost. Every one you invite to church will have the opportunity to experience life-changing community. 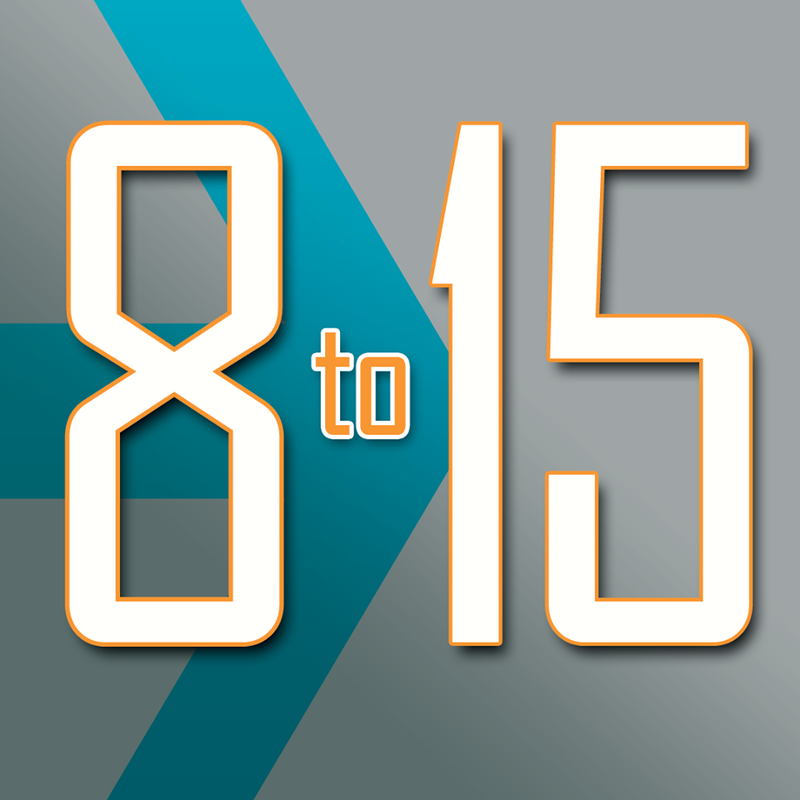 There are people in the 8 to 15 of the person in YOUR 8 to 15 who God needs to reach to. God needs you to reach them first, so He can reach them too. Every person you help bring to Christ will spend an eternity, face to face with God. Monday Morning Mission - Invest & Invite - "This Week"